Here at HOPEannFaith I am challenging myself to be concise in my writing, and I invite you to join me. It is my hope to write spirit filled, inspirational posts touching our Spirits, not just our minds and flesh. I also hope this will improve my writing skill set, while deepening my spiritual walk. If you would like to join me in this challenge simply leave me a link to you ‘Let My Words be Few’ blog post or simply leave your post in the comments, and I will link your post into mine for that week. Your post can be about anything positive! The goal is to be inspirational while using the fewest words. You can see I’m still working on that, so there is NO word count requirement. You may use the Thursday if you like, but it is not a link…I don’t know how to do that! 🙂 I’m a writer not a techie! Just manually link the picture to my blog from yours and we will be good to go, and your readers will be able to join us. I read Lysa TerKeurst’s Blog this morning…about concentration on the meanings of a few words in scripture…and Joel 2 was my next read…So this post will end with…”EVEN NOW”…meaning no matter where…now matter how long…no matter what we perceive as too “bad” to be forgiven…”Even Now…we may return to our first love. Went to mid-week service last night, like every Wednesday evening! What a great way to end a dreary, rainy day! Spring flirted a few days ago with 80* in the sun!!!! …then…gloom, cold and rain…and this morning even snow and sleet! Ugghhh right? Went with a friend to a medical appointment…she was scared. I know from heart events, and it doesn’t matter…the not knowing what these professionals will report back is nerve-racking, at best…terrifying at worst. And that…is only topped in the ‘worst’ department if the report is bad. 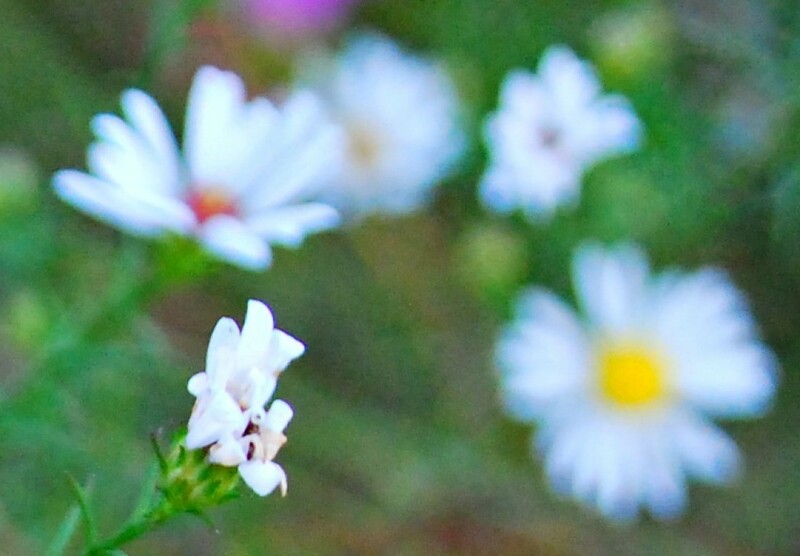 When my friend’s recent ‘scare’, ‘attack’, came about last week, she related her diagnosis…We then agreed that the negative report would be given no more voice. We prayed in ALL thanksgiving that what was found last week would be gone this week! Let me yell with joy here…GOD IS FAITHFUL!!!! The blip on the EKG strip that was there last week…did not exist this day! My friend returned home with a good report. For the first time, in a long time she is JOYFUL! This is, was a pleasant, GOOD day…even in the rain and sleet…a JOYFUL Day! I attribute this to our determination to walk in the will of our God. I attribute it to us living in the scriptures, taking our lead from the early church! We agreed…we spoke only God’s Word…we took Communion together when things were hard! And God brought the VICTORY! Me…I am healthy and healed and have been given a New Heart…HEALED. A man my husband and I do business with had a heart event shortly after a recent business transaction…Less than a week later he was walking around as if nothing…NOTHING…had happened to his heart! …HEALED. I read this just now…it is firm confirmation of where God has me right now…and many of my friends. No matter where we are at…whether we have wandered from His path…EVEN NOW…we may return to our first Love! 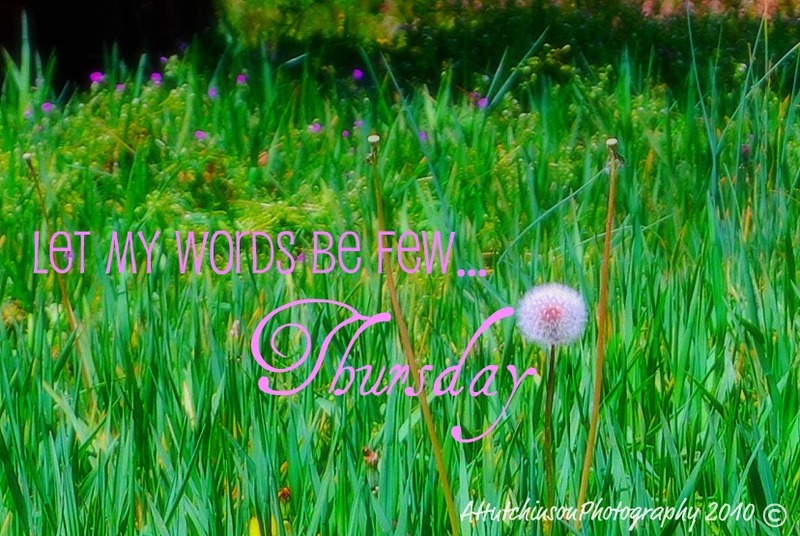 Categories: A. Hutchinson - Writer, AHutchinsonPhotographyDesign, AHutchinsonWords, Discipline and Structure, Fear, Guidelines for Living, Health and Healing, Joy, Let My Words Be Few ~ Thursday, My Journey, Testamony!, The Heart, Trusting God, Understanding vs. 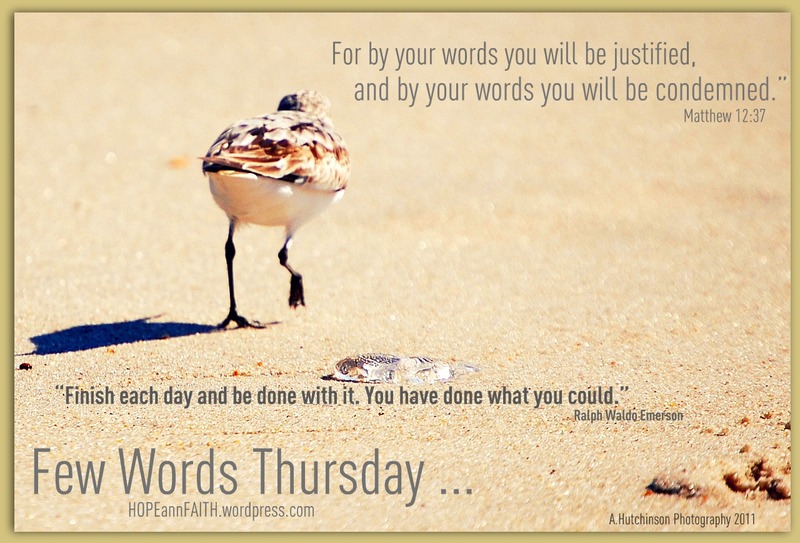 Revelation | Tags: "Few Words Thursdays", Healing..., HEART, Jesus, Religion & Spirituality | Permalink.